We asked for help and you gave it. Thanks to our ‘Friends of SPI’ coming forward to volunteer help for our first professional performance at Stanley Halls, we, together, put on a great show. 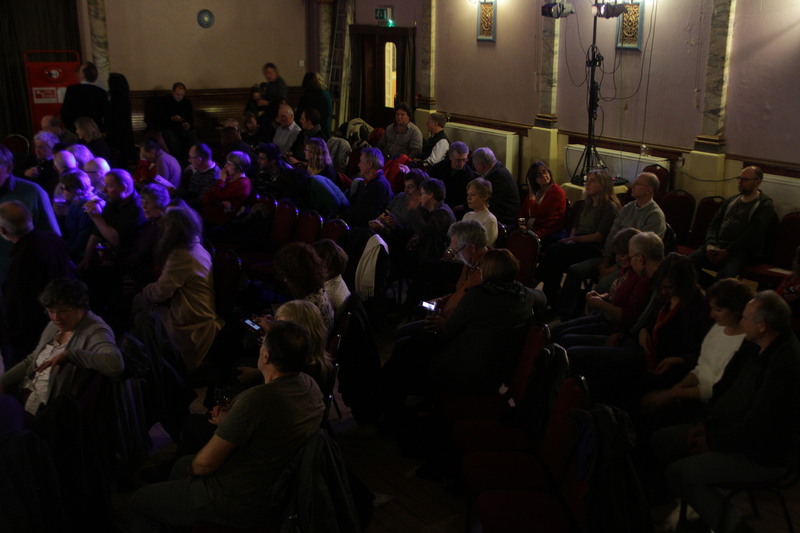 Of course, it was the Steve Knightley ‘Grow Your Own Gig’ tour at Stanley Halls last Wednesday night. It was wonderful. Great music, great crowd, stunning building, good beer, and if we say so ourselves, friendly staff. So if you didn’t get there, here is a taster. But we can’t replicate the wonderful ‘feel’ of the event. 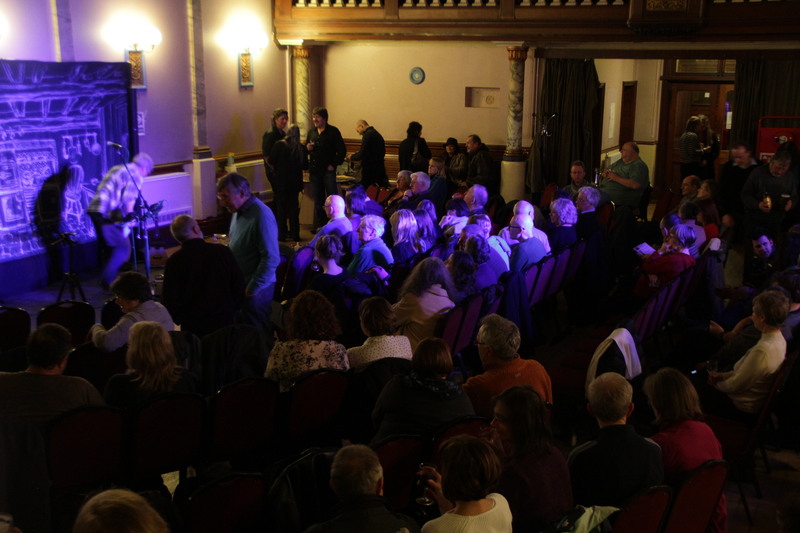 Just before the gig, Steve made a little film about Stanley Halls click here to see it. Anticipation before the start. 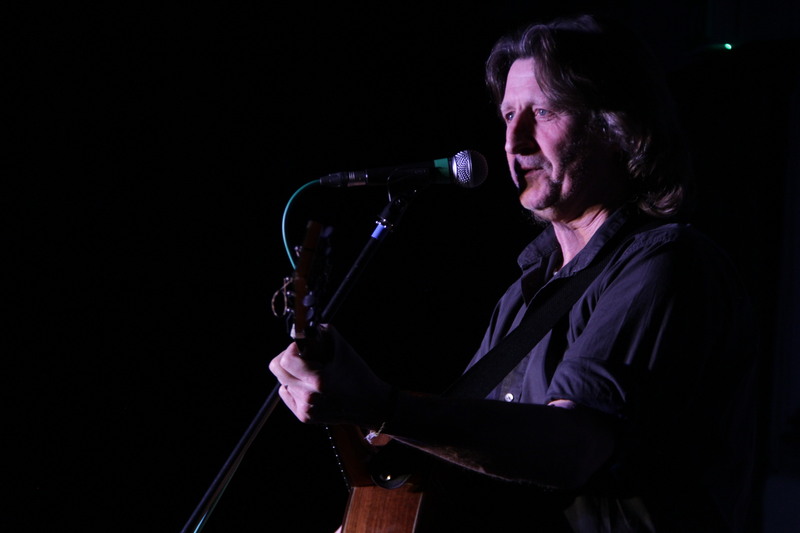 Steve preferred to perform in the auditorium rather than on the stage, so it had an intimate feel to the concert. 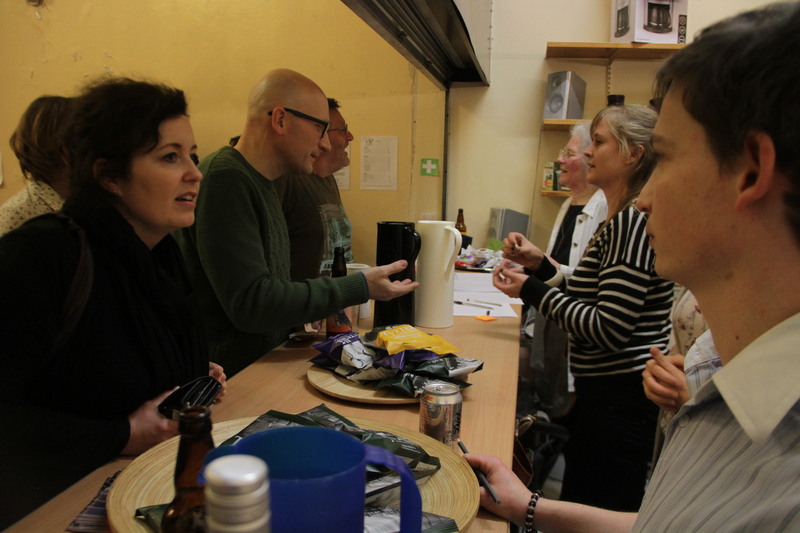 The bar, and local Clarence and Frederick beer, was a huge hit. A surprisingly large amount of red wine drunk that night! Want to know more about the night? Then click here to an account of the evening in Inside Croydon.